Shanghai Neway Insourcing Co.,ltd is a trading and manufacturing company that located in Shanghai City, shorted name as NEWAY below. NEWAY started the exporting business from 2004. 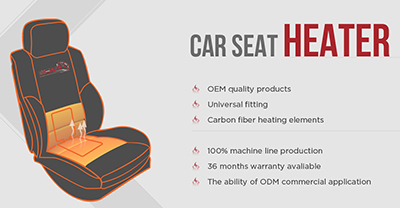 We focus on flexible heating technology for automotive and commercial application. In 2006, we owned carbon fiber heater factory as a shareholder that is certificated by TS16949. 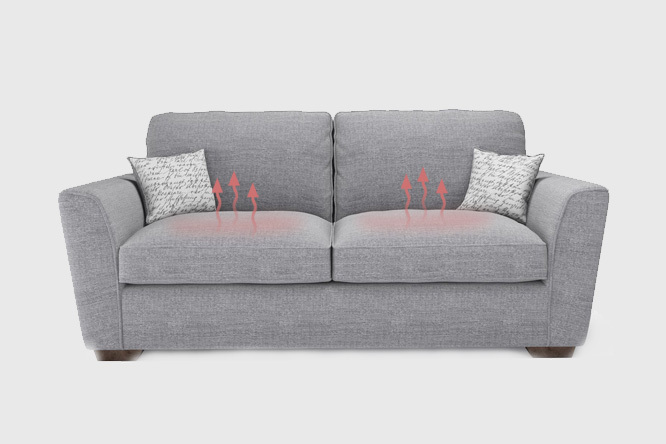 Over 10 years business experience, NEWAY does provide the best aftermarket seat heaters on the market today. 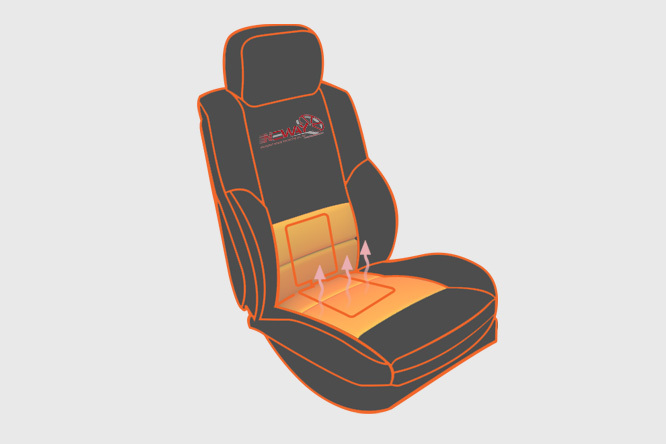 Our products are made with pride and integrity that every seat heater should work perfectly at the first time. 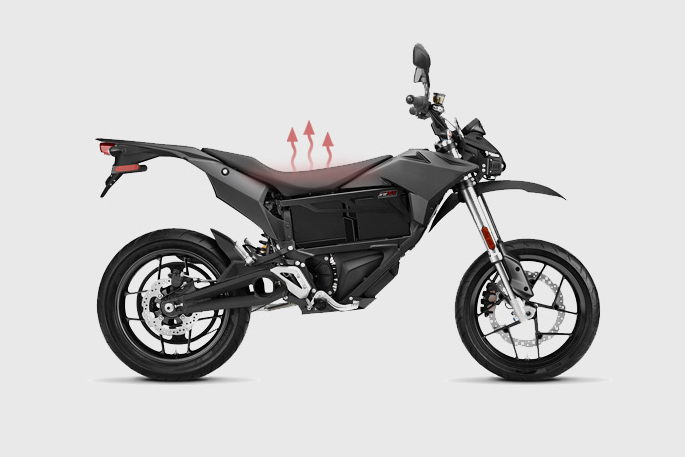 Furthermore, our seat heater could fit effortlessly in your automobile, RV, motorcycle and boat. NEWAY offer you the most proven and reliable heating element technology. We use the high quality carbon fiber from Japan to manufacture and assemble each seat heater . Extensive durability, environmental and electrical testing is performed at the factory labs. Meanwhile, Emark, CE and certificate concerned that we have now may help us to have confident in recent competitive market. Stay WARM and inquiry us today!